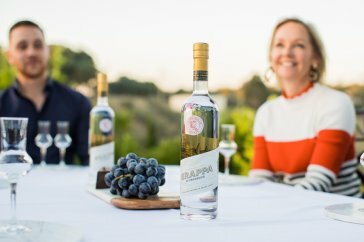 Nestled in the sprawling hills of Warrandyte, Victoria, Pietro Gallo Estate celebrates the sweet life and transports you to the Italian countryside through estate-grown produce, artisanal Grappa and liqueurs, and authentic Italian food and wine that is best savoured with friends. 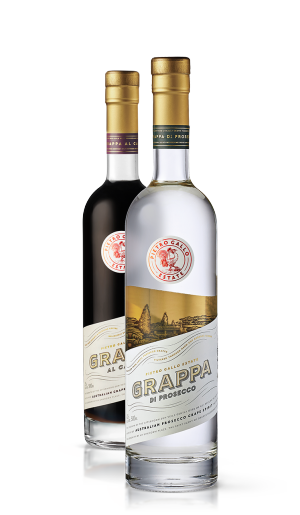 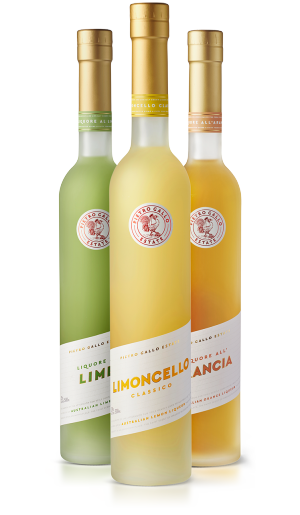 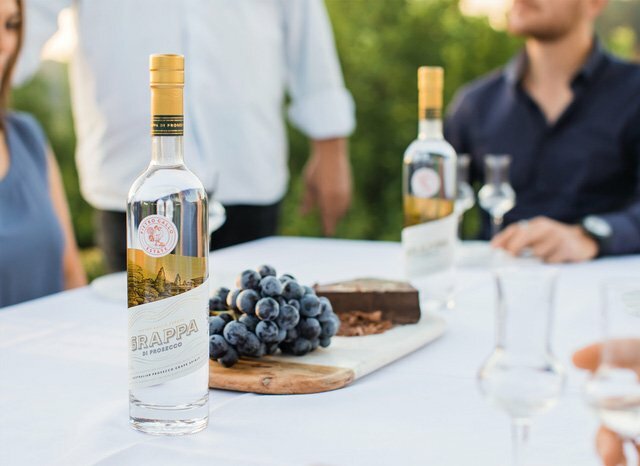 Combining century-old Italian methods and modern distilling techniques, we invite you to discover our distinctive range of Grappa and liqueurs. 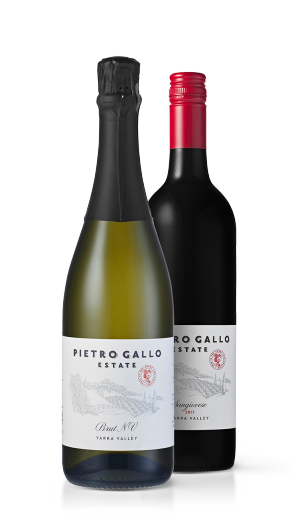 Pietro Gallo Estate offers a modern Italian wine experience. 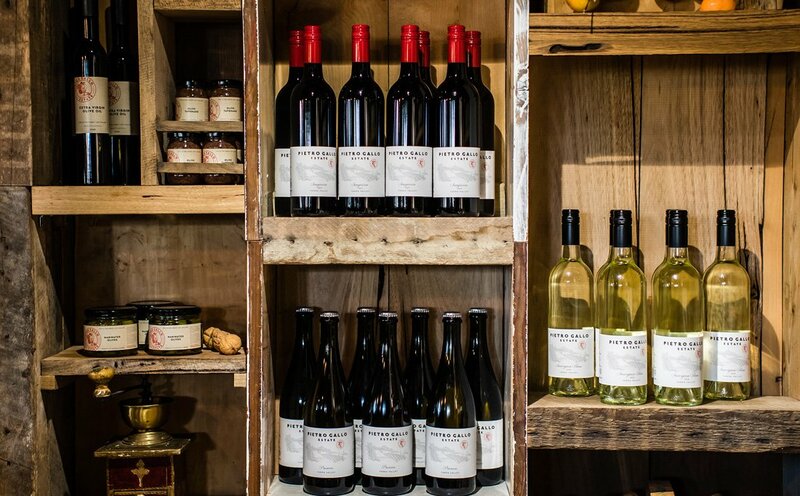 Come visit us just a short drive outside of Melbourne and immerse yourself in flavours from a carefully selected range of wines from our favourite local wineries. 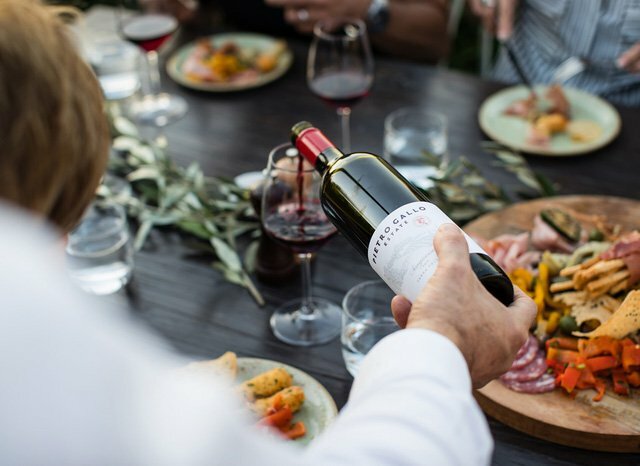 Framed by a picturesque outlook that takes in the stunning Pietro Gallo grounds, Olivigna Restaurant & Winery welcomes you to the table to break bread with friends and raise a glass to the sweet life. 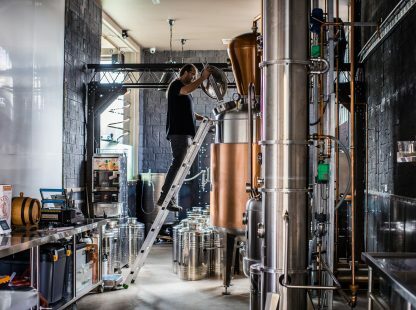 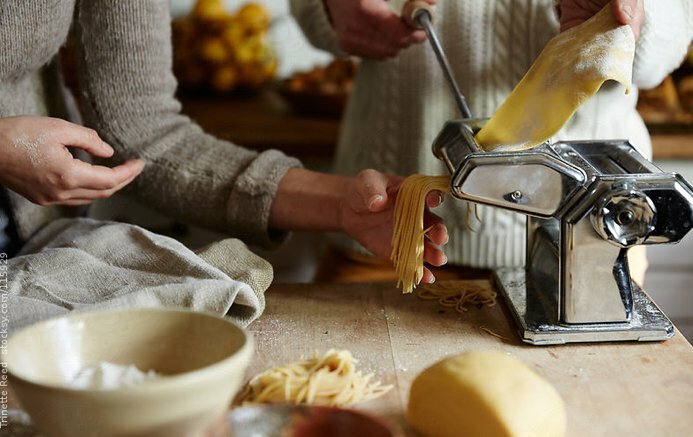 Be inspired by traditional know-how and family recipes, as our range of hands-on classes have you mastering the art of pasta making, salami making and grappa and liqueur appreciation – all before savouring the delicious results. 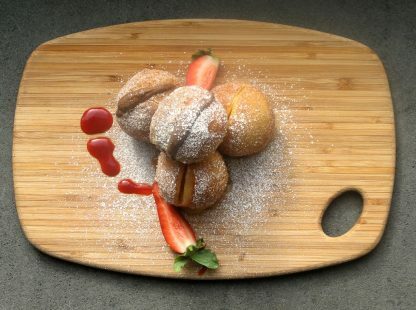 Memorable moments and milestone occasions call for a setting of unmatched beauty and pure serenity. 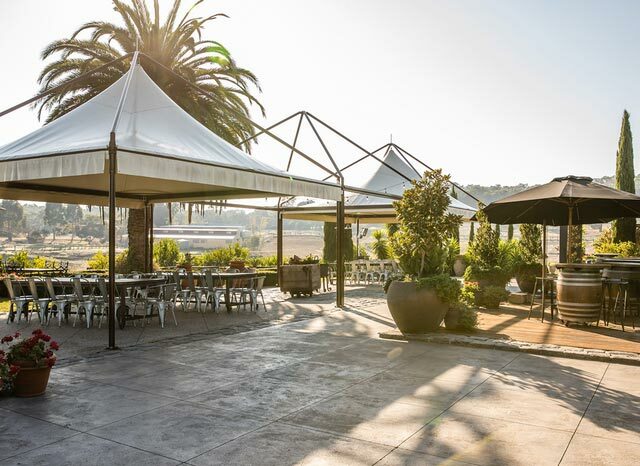 From weddings, birthdays and family gatherings through to bespoke events and product launches, Pietro Gallo is pleased to spoil you for choice with options to host you across our breathtaking estate.